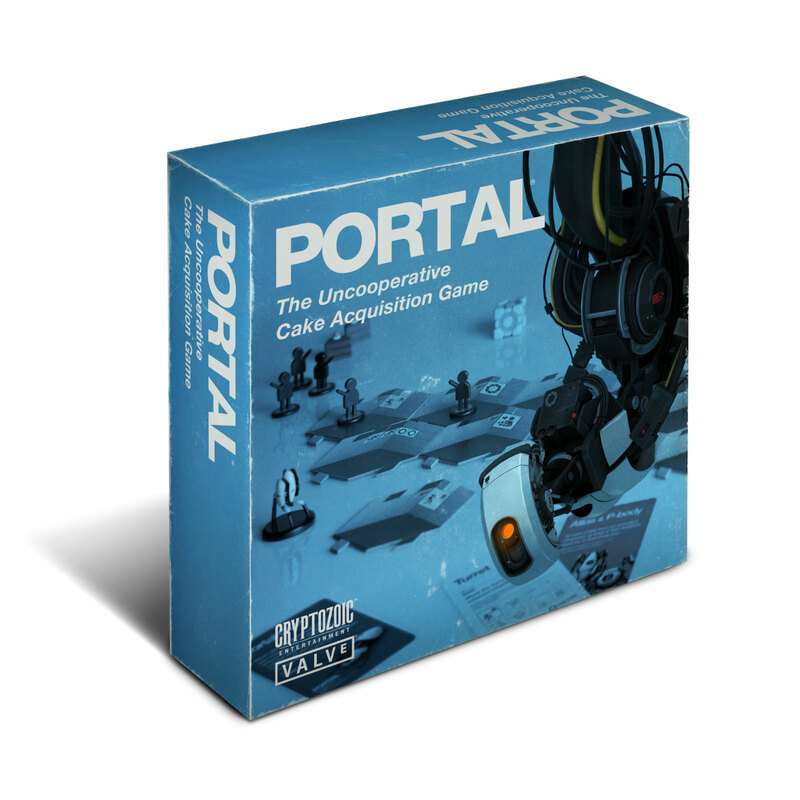 Portal is one of my favourite computer games, so I was super excited to find out that it was being turned into a board game! Hopefully there'll be lots of inspiration here for new things to make, with craft demonstrations on stage and plenty of stalls to shop at. We have some workshops booked throughout the day where you get to make something to take away, so I shall post up the (potentially disastrous) results here! I've never actually been to a Comic convention before, and it'll be baby's first convention. I'm not sure who will be there yet, but doubtless there will be many merchandise stalls to browse and lots of cool costumes to see. Can't wait! More details here if you want to come along too.